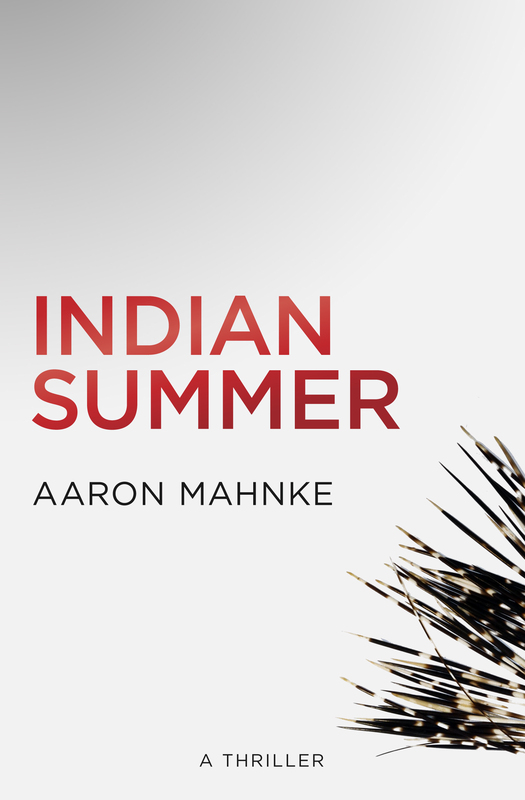 Aaron Mahnke uncovers the darker side of history through Lore, his smash hit storytelling experience. 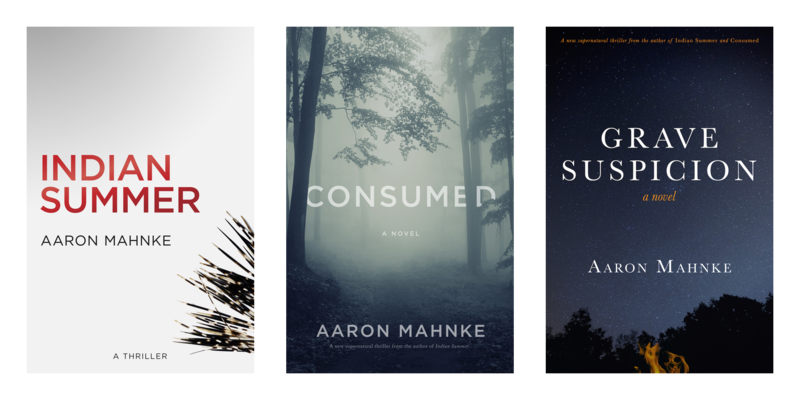 Learn more about the show, and follow along as the popular podcast expands into television, a book series, and a national live tour. After all, the truth is more frightening than fiction. Unobscured is a deep-dive documentary series that explores one major subject each season. 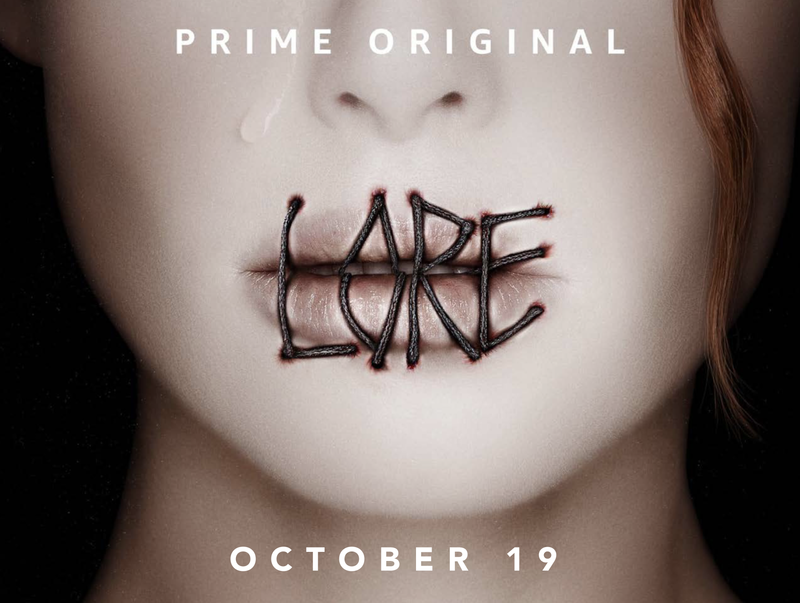 Season 1 premiered in October of 2018, and explores the Salem witch trials over the course of 12 episodes. 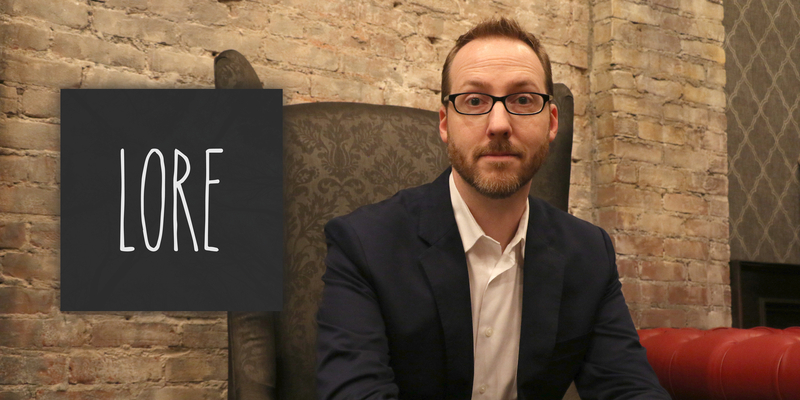 Written and hosted by Lore creator Aaron Mahnke, with an original soundtrack from composer Chad Lawson and interviews with top historians in the field, Unobscured will take listeners on a journey into the past—and help us all see things more clearly. 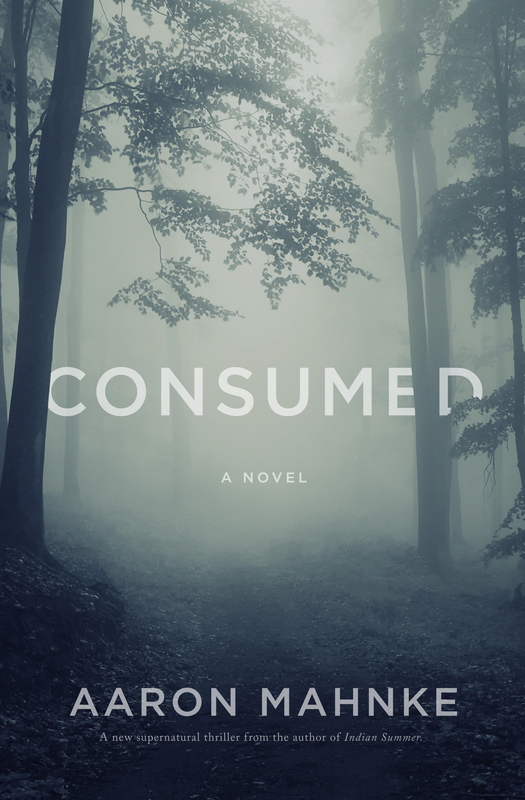 From an executive producer of The Walking Dead and an executive producer of The Exorcist, this critically acclaimed anthology series explores real-life frightening and disturbing tales that give rise to modern-day myths and legends. Season two arrives October 19, 2018. 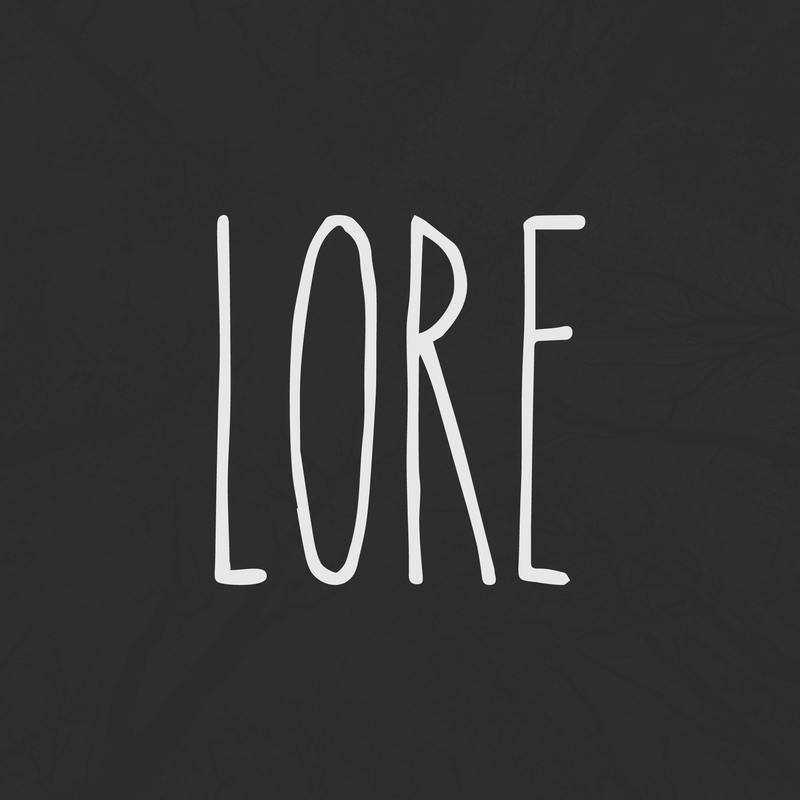 Lore is exclusive to Amazon Prime members. So what are you waiting for? 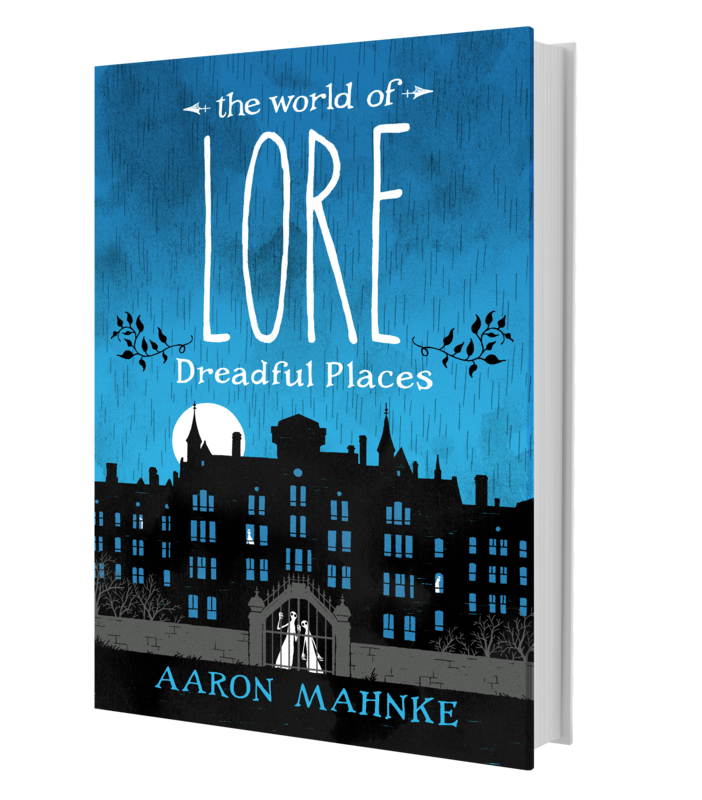 Dreadful Places is the third book in the World of Lore series, a beautifully illustrated collection of Lore tales—both old favorites and new additions—about some of the most haunting locations in history. 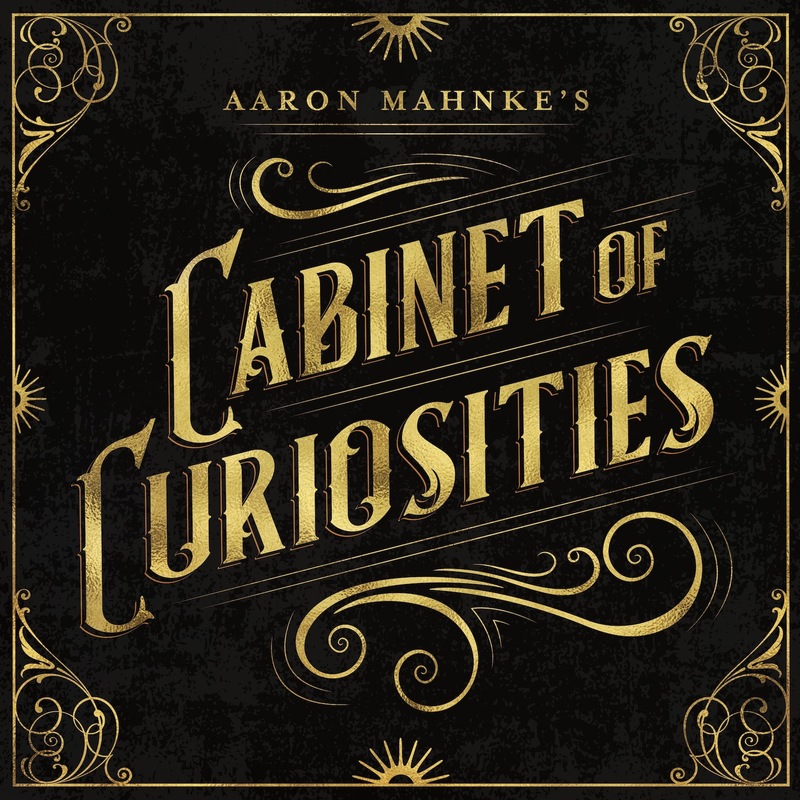 Aaron Mahnke’s Cabinet of Curiosities is a brand new podcast created in partnership with HowStuffWorks. The show is a twice-weekly tour of the unbelievable, the unsettling, and the bizarre, introducing listeners to short tales about the most amazing people, places, and things on display in the pages of history. Learn more, and tune in every Tuesday and Thursday for something curious!